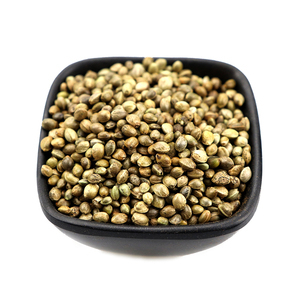 We offers a best quality of Hemp seed. 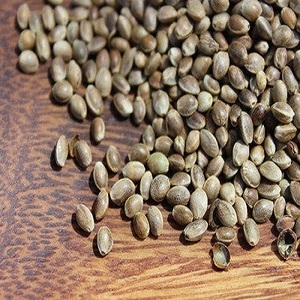 And we are engaged in offering Hemp seed or Linseed oil. 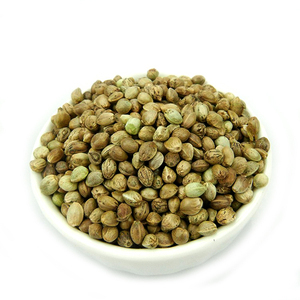 SPECIFICATION: Hemp seed Our cotton seeds is a very high quality and we also sell at a very good price. 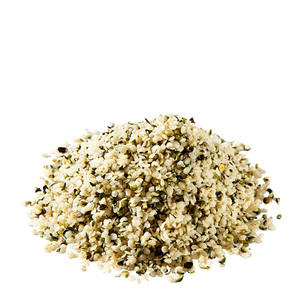 The smell of sesame oil is rich and nutritious, and it is suitable for cooking, salad and other cooking methods. In addition, the sesame oil also has the role of protecting the voice, hoarse voice, chronic pharyngitis have a good recovery. 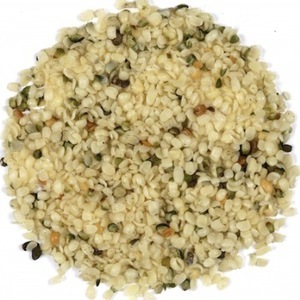 As well as the role of anti-inflammatory, rhinitis, chronic neuritis, peripheral nerve palsy are effective. KINDLY CONTACT US, FOR A DETAILED QUOTATION AND AFFORDABLE PRICES OF OUR GRADE A PREMIUM QUALITY PRODUCTS. WE PRIDE IN CLIENT'S SATISFACTION THERE BY LEADING TO A LONG LASTING BUSINESS RELATIONSHIP. NOTE: SAMPLES AND PRIVATE LABELING ARE ALSO PROVIDED UPON REQUEST. 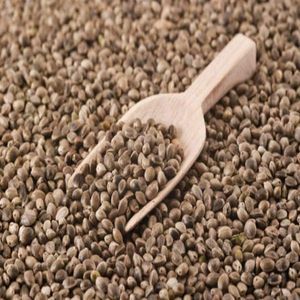 Alibaba.com offers 205 hemp products. About 51% of these are oil seeds, 28% are other lighters & smoking accessories, and 23% are herbal extract. 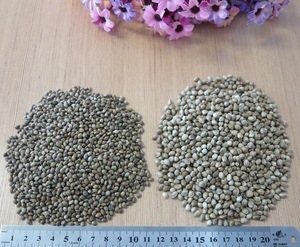 There are 205 hemp suppliers, mainly located in Africa. 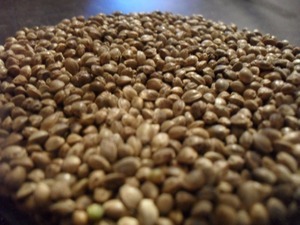 The top supplying country is South Africa, which supply 100% of hemp respectively. 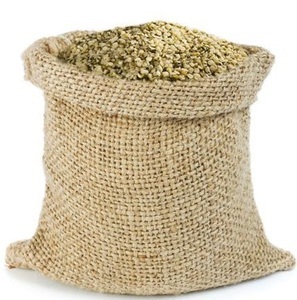 Hemp products are most popular in Africa, Eastern Asia, and North America.